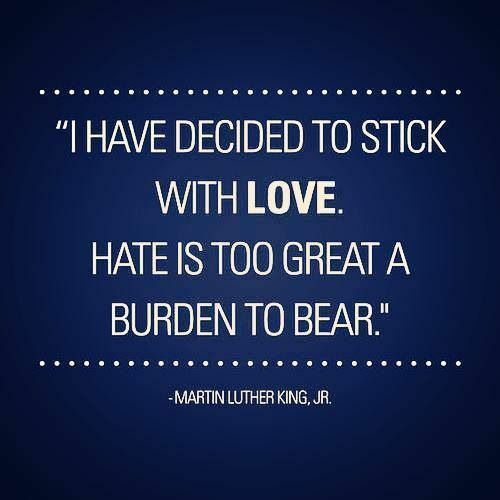 Today, I am inspired by the words of Martin Luther King Jr. Even on a small scale, it feels far better to smile and laugh, than to scowl and be angry. I hope this brightens your Monday. It did brighten my day, especially because it was brought to my attention by you! !